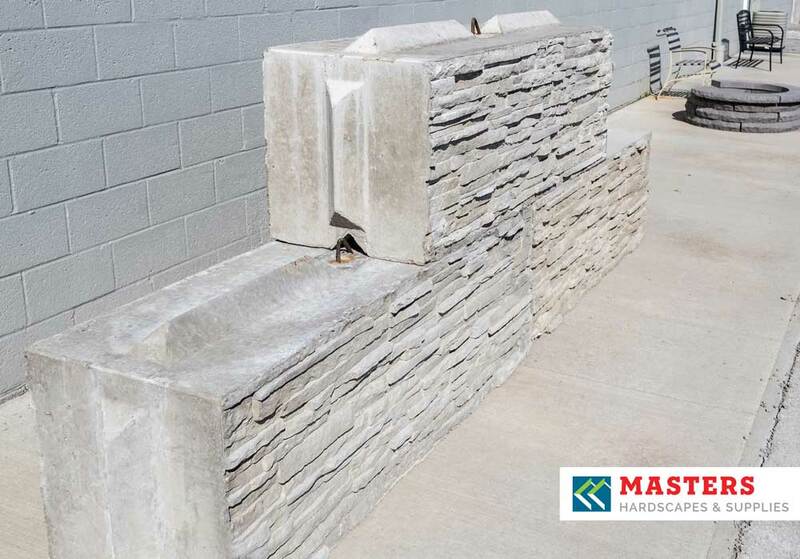 Our new original Stacked Stone Bin Block is a large Retaining Wall Solution for jobs of all sizes. 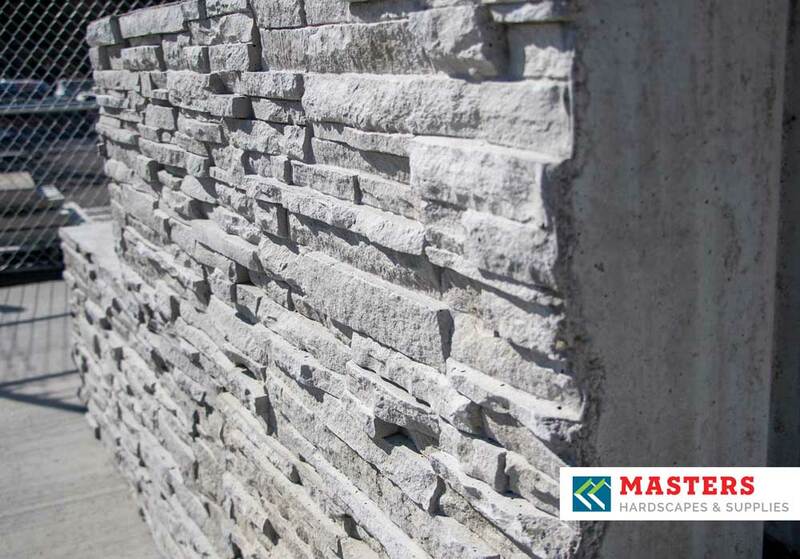 Our Stacked Stone Blocks are made with Green (fresh) concrete adds structural stability and color consistency. 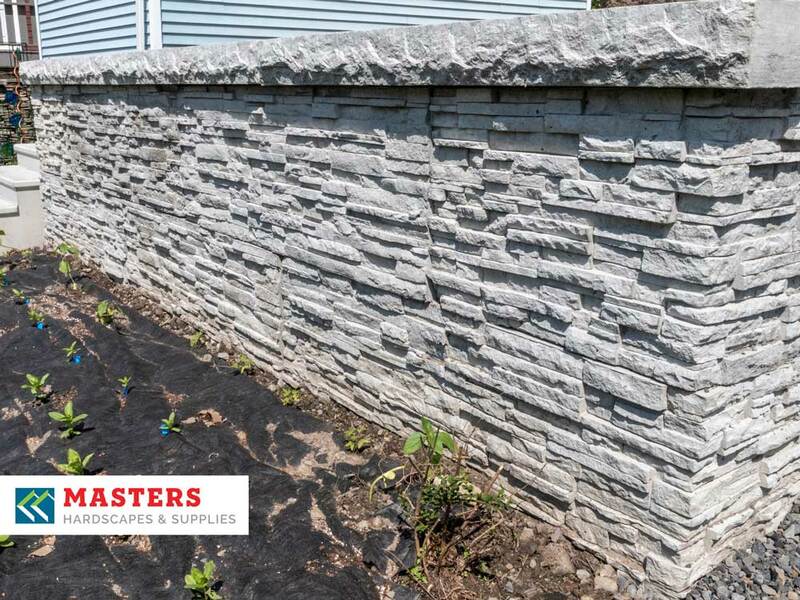 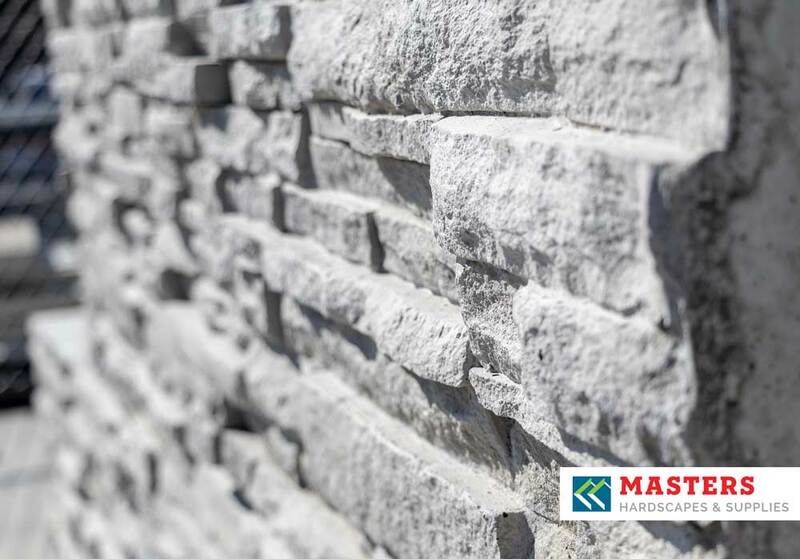 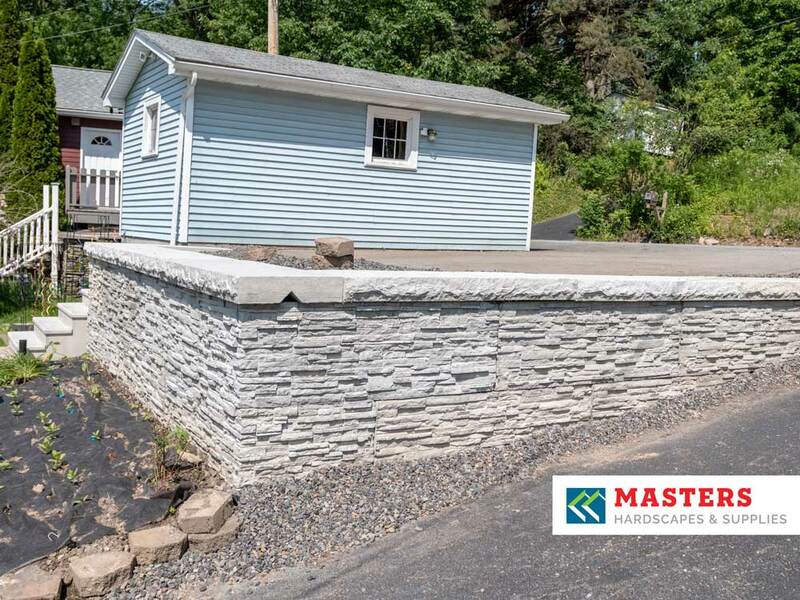 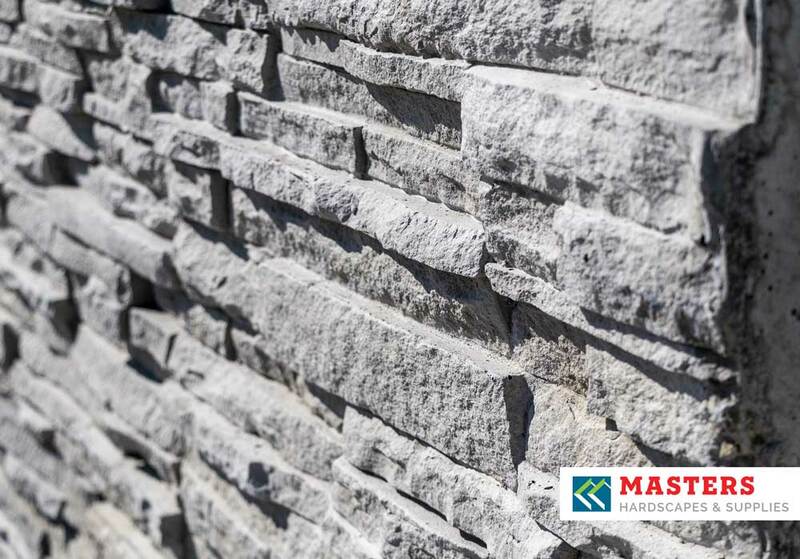 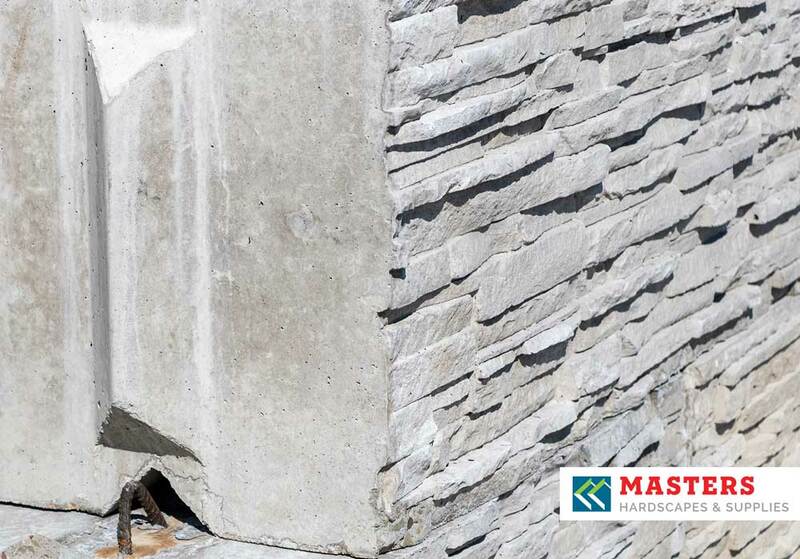 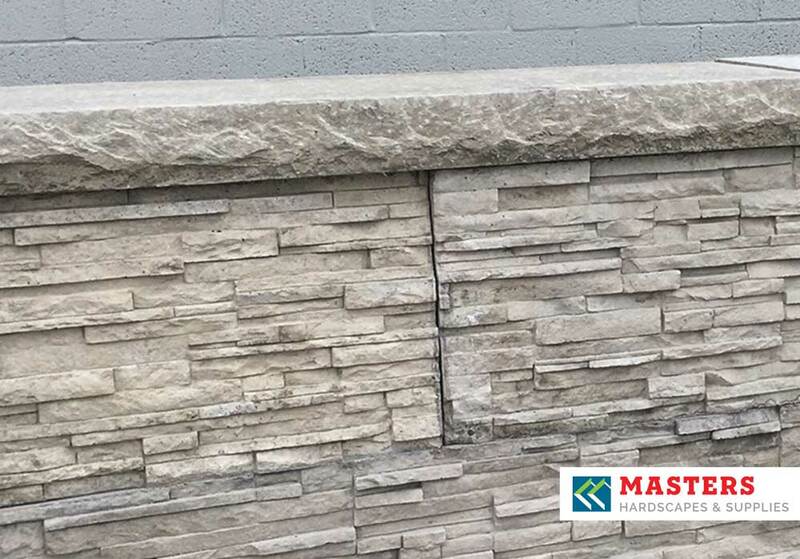 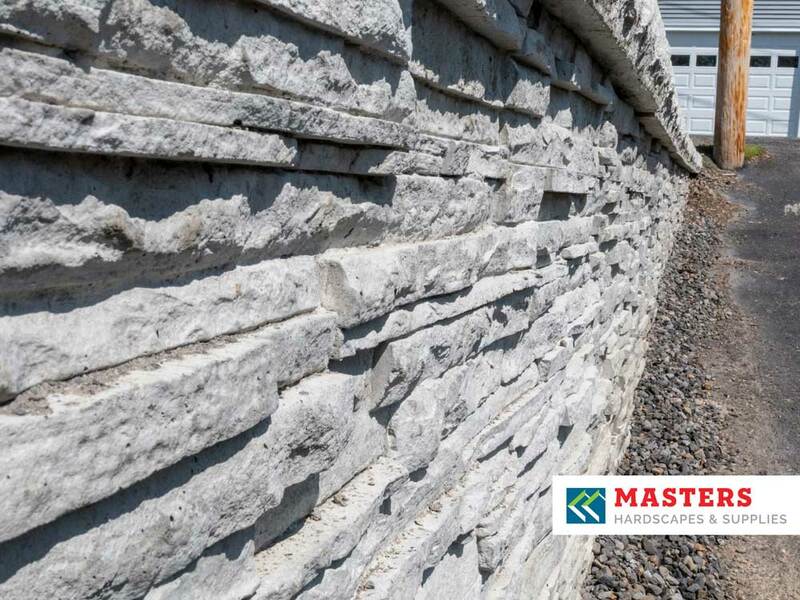 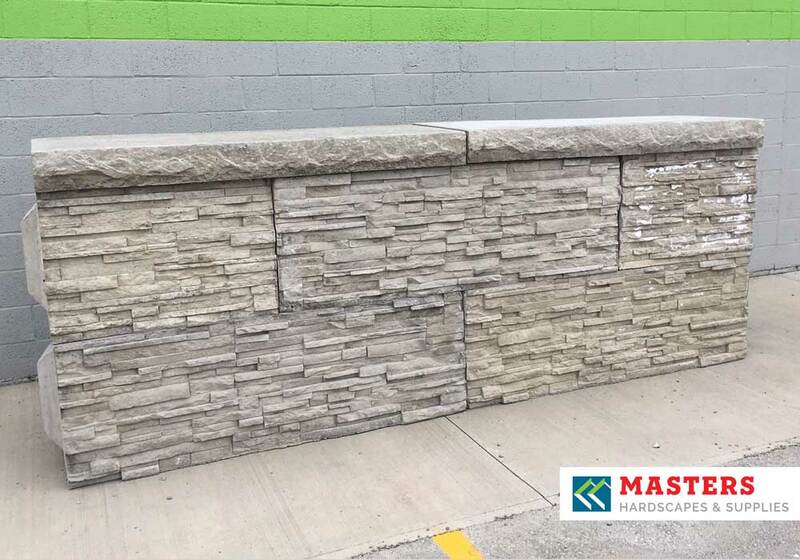 The unique Stacked Stone face adds a traditional beauty to any landscape, while the pattern hides and blurs seam lines. 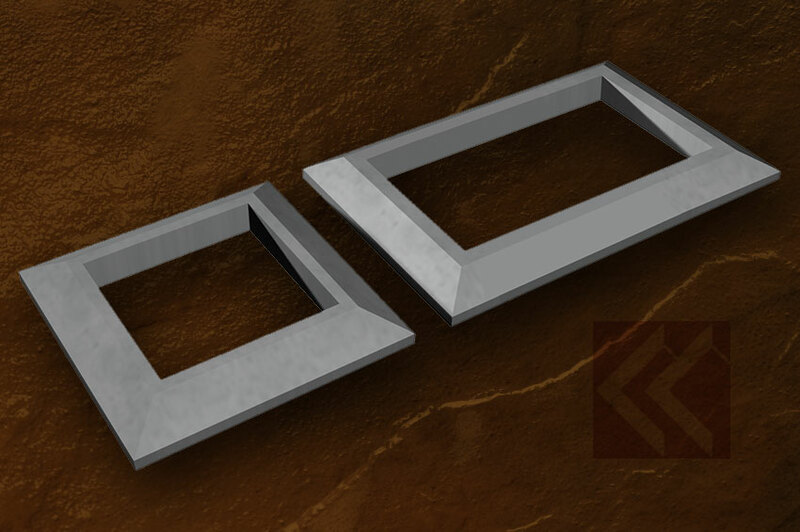 Features include Lifting Hooks to ease movement, and Male & Female Keyways to help with aligning blocks. 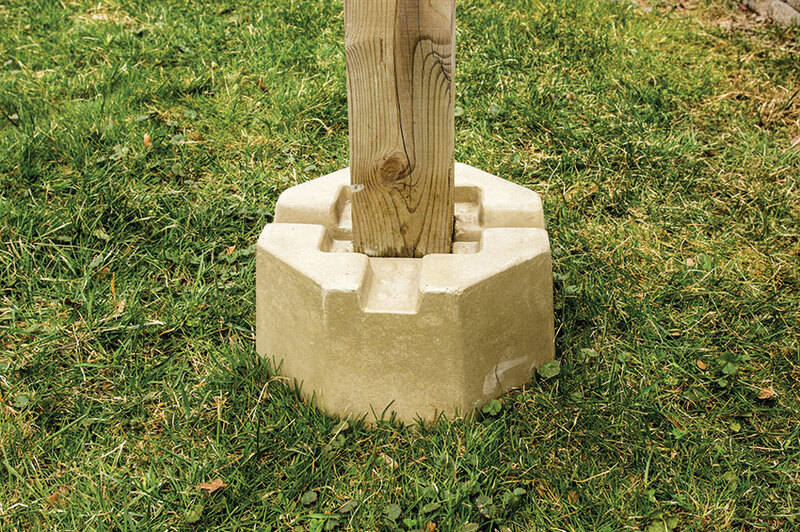 Also, introducing our new textured caps to complete and compliment the Stacked Stone Bin-Block. 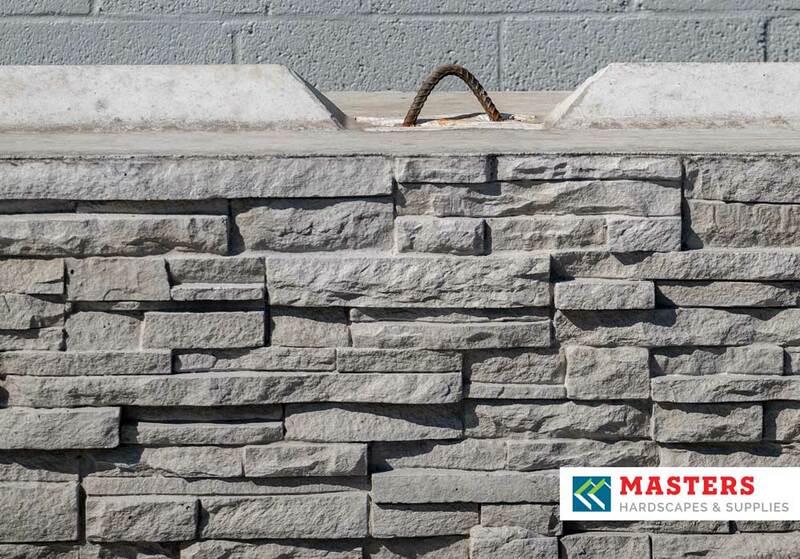 We also offer our brushed flat caps to complete a clean, finished look. 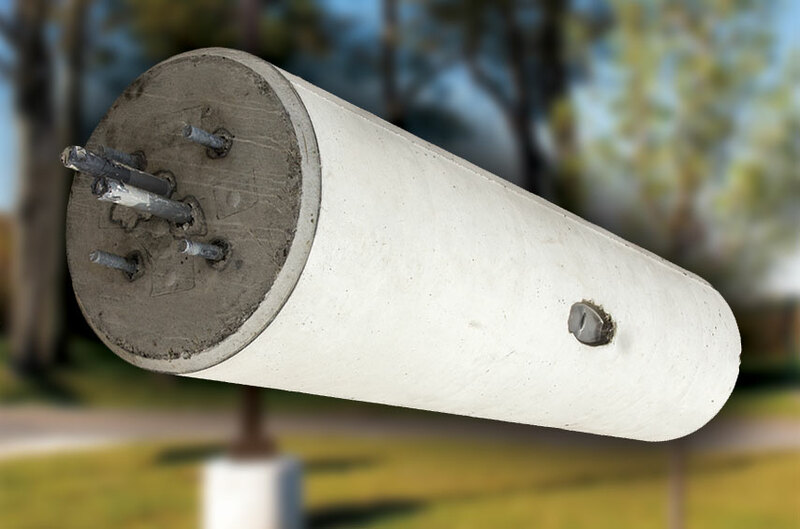 Dimension & Weight information in PDF format.